Think about anything you would expect from a Viennese waltz ensemble – and then forget it all. Square Waltz squares the triangle, pushes circles into ellipses, and transforms any pyramid into a Vienna Cathedral-shaped object. 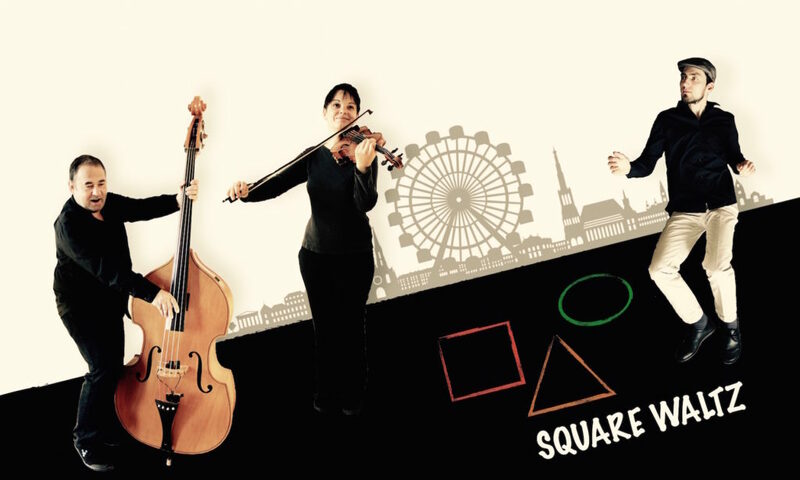 Handmade music from Vienna: Square Waltz spices up world-famous tunes from Austria’s imperial musical heritage, driven by the heartbeat of the rhythms of this world. Their original compositions, influenced by jazz and folk music and topped with burning improvisations, are multifaceted tales of the capital of music.